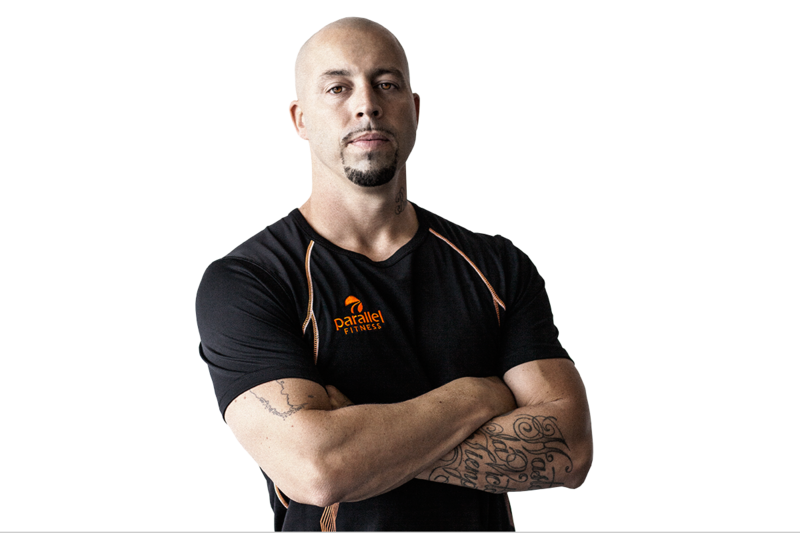 Personal trainers work with you to achieve a common goal. They align with you on your fitness journey, working parallel with you. The circle is the rising sun, a new beginning. Two lines cut through, blazing a path to success. Two lines, because you don't have to do it alone. The website is a responsive Wordpress template with a look and feel customized to the Parallel brand. What does a responsive site mean? It means that your site will show up properly fitted to your screen’s frame, whether it’s on a computer or a phone. The timetable feature with its easy-to-use Wordpress backend was especially attractive to our client because they could update the site effortlessly. 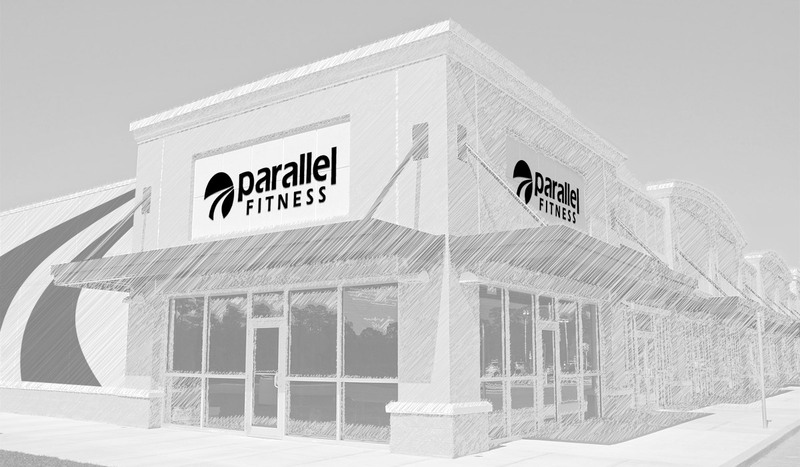 With the new brand, Parallel is a David-and-Goliath story brought to life. Goodbye, generic and crowded gyms. 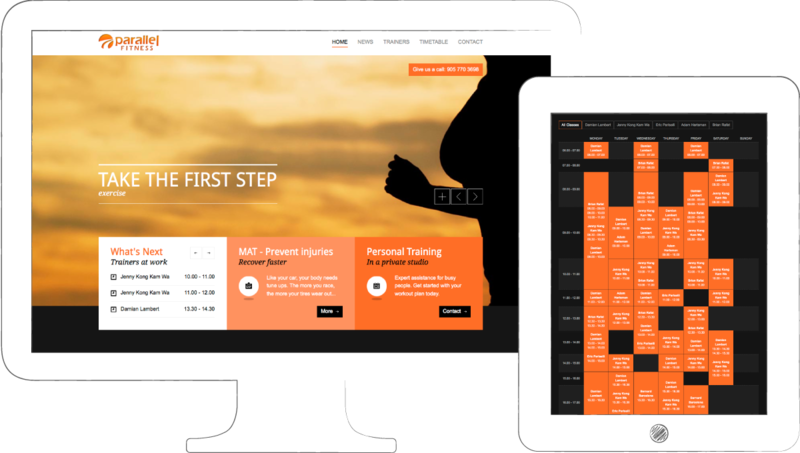 "One year after creating our new brand, we’ve grown from two to seven personal trainers and our future has never looked brighter."